The BCE 2 ft Table Top football table is an incredible new desktop from BCE, one of the world’s best known manufacturers of games tables. Produced and tested to the highest quality standards, this football table is perfect for the home or office and is crammed with features. 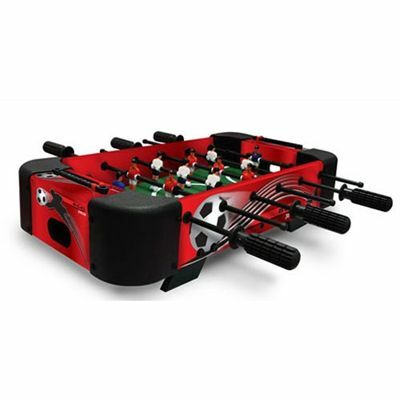 for submitting product review about BCE 2 ft Table Top Football Table.